10 World Championship titles: 2006, 2008 (2x), 2010, 2011, 2013 (5x). 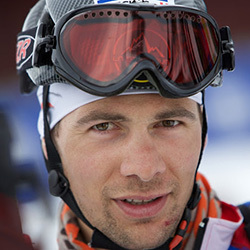 4x winner of the Ski Mountaineering World Cup: 2008, 2009, 2012, 2013. 2 titles in the Military World Games: 2013 (2x). 4 titles European Championship: 2008 (2x), 2012 (2x). 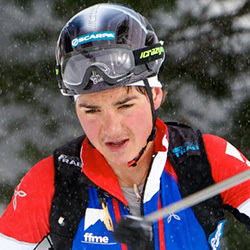 3 victories in the PIERRA MENTA: 2008, 2011 et 2013.